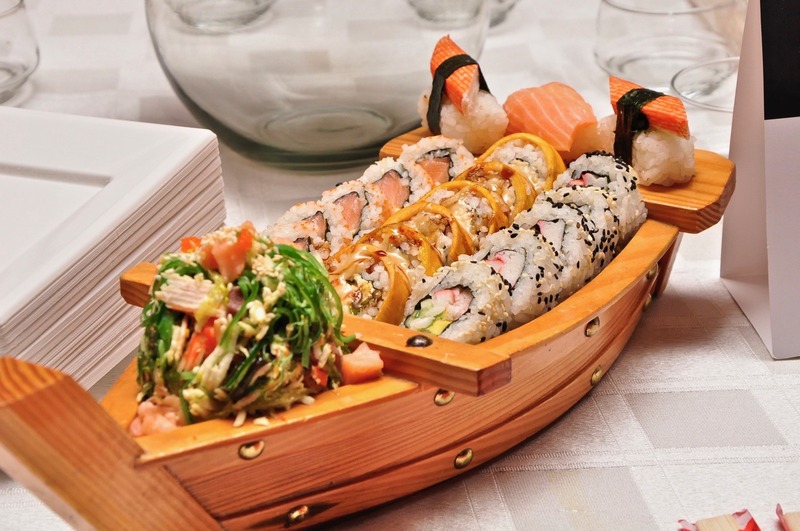 Jiro is a sushi chef – but he is not just any sushi chef – he has given his life to sushi and everyday tries to reach a new level in a never-ending quest for perfection. Jiro is an 85-year-old sushi chef with a restaurant in a subway station in Tokyo. His restaurant has 3 Michelin stars and Japan has called him a national treasure. 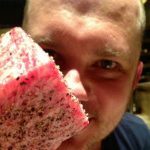 This documentary was shot over a one-year period by film and documentary maker David Gelb and if you don’t have respect for sushi at the beginning of this film you are sure to by the end of it. Many Japanese only have one job for their whole lives – it is the card that they draw. So much pressure is placed on high school and university and the job that will follow. If a good company takes you in when you graduate university – that is your life – you do not even know where in the company you will be working, let alone the city or place. So ‘you must fall in love with your work’ as opposed to the Western saying of ‘you must do what you love’ is a very different way of thinking. This ideology in which there is only one way for something to be done and rules must be followed at all costs, reflects and then rebuilds upon Japanese society creating a never-ending circle of what is supposedly seen as natural. This naturalizing is a force that contributes to hegemony. Is this the reason that Jiro is such a great sushi chef or is it because he is truly passionate about what he does? Can your control your passion? Is this what is being conveyed in this film? In contrary to the above quote, even though a documentary is supposed to be a series of ‘real’ events, we must remember that a photograph or a film is not a recording of an event in full, it is just one of a number of many possible representations. This film could be said to be a documentary made from a Western perspective, in the fact that it can never truly convey the sub texts of cultural difference properly because a Western audience can never understand the underlying core values. Every culture has its own cultural values which are societal constructs that come from history, religion and different philosophies. Japanese cultural values are based on things such as Buddhism, Confucianism, Bushido and a variety of other factors. 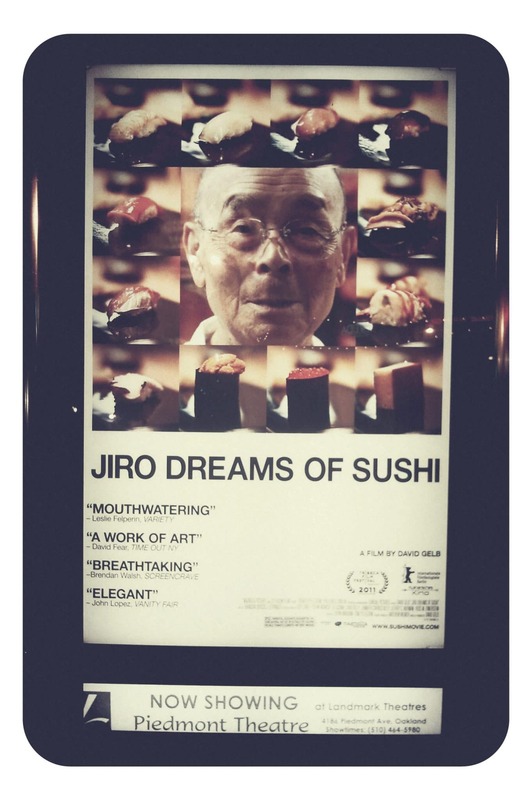 A realistic portrayal or not Jiro Dreams of Sushi is a great food film that will leave the mouth of any real food lover dripping with saliva. A Master piece ! You seat to eatch that film as you were about to sest in a 3 star Michelin! A film full integrity which should shown to a ot of people .